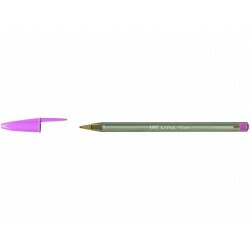 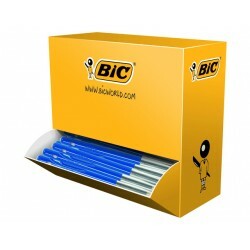 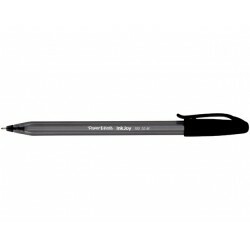 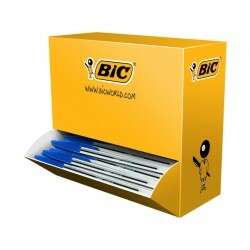 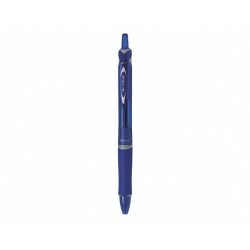 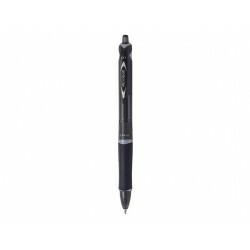  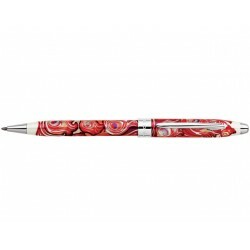 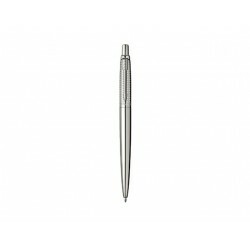 This ballpoint pen features a dynamic curved shape that includes a heavy bullet-shaped barrel for effortless and expressive writing. 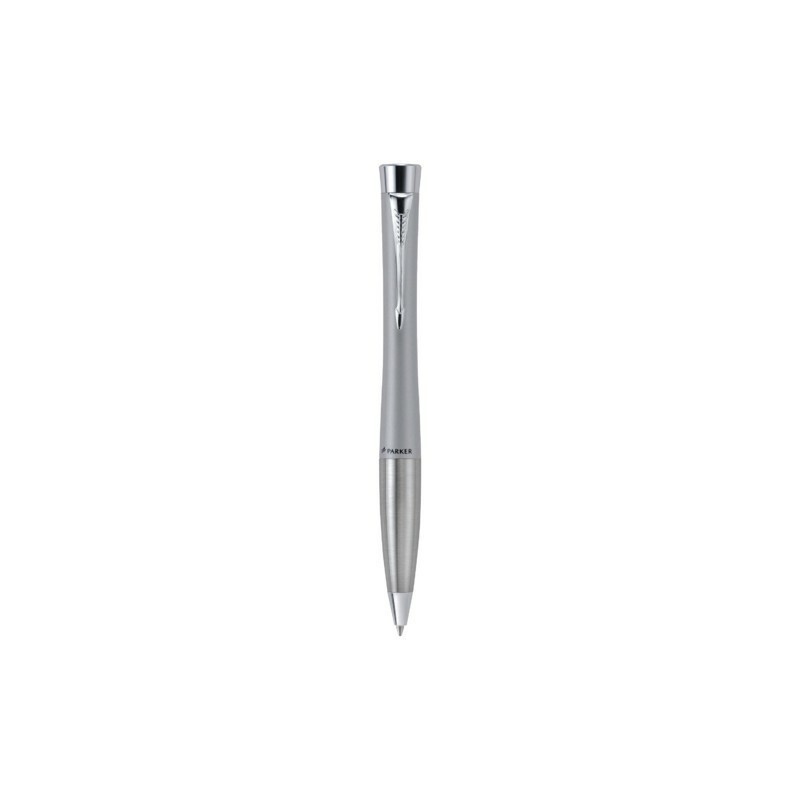 The stainless steel medium tip is designed to suit both left and right hand writers, who can be assured of the pen's consistent writing performance thanks to Quinkflow® technology. 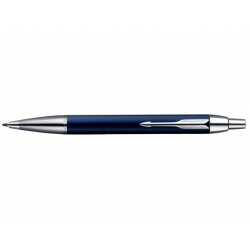 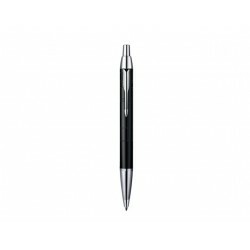 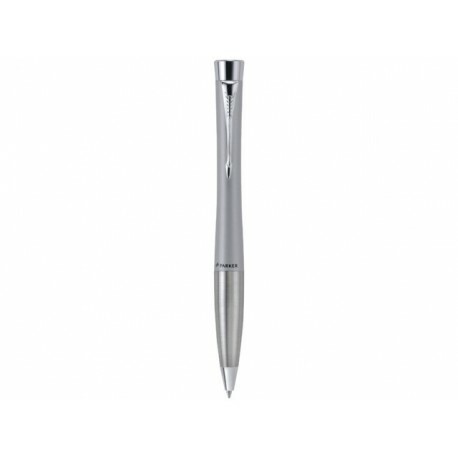 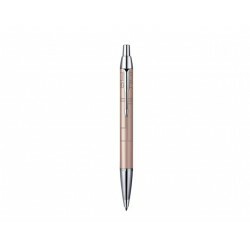 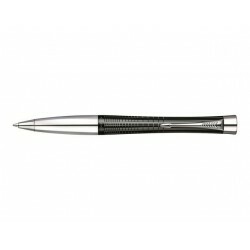 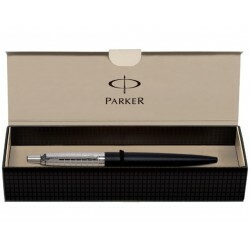 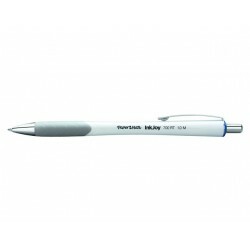 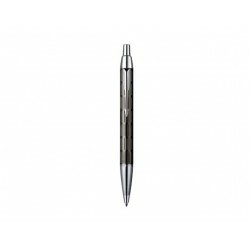 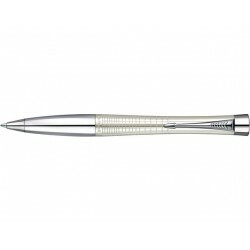 The shiny grey lacquered finish with chrome trim makes this Parker pen a practical and sophisticated gift for any school or office-goer.